One year ago today, my dad died on his birthday. It seemed like something he’d do. He would think that it was so cool. A year ago, I was back home, sitting in his recliner with his beloved chihuahua Marty, both of us gazing at each other with deep sorrowful eyes. I wasn’t planning on flying out from California to Florida to see him before he died, but at some point toward the end, it hit me. He’s dying! He’s really dying. I took a flight out that very day in order to arrive on the morning of his birthday. When I had made the decision, desperation rose up in my heart. I must see him. I need to hold his hand one last time. I need to be there. I want it so badly. Mom told him that I was heading out and his eyes got big. His life was fading very quickly, his whole face covered with tumors. He didn’t want me to see him like that, but I didn’t care. I didn’t care what he wanted – I had to see him. I knew that despite his stubbornness, he would want to see me, too. He would want to feel my hand on his. I felt the hours ticking by as I waited to board the plane at LAX. I would have a layover in North Carolina. I knew I wouldn’t be able to sleep, but I decided to buy a neck pillow anyway. It was hot pink. My seat was at the very back of the plane in the middle of course, because I’d booked it same day. It didn’t bother me at all because after flying for years with two children with autism, a solo, stress-free flight was great no matter where they sat me. The guy on the end stood up to let me in. He never looked at me, head down. The guy next to the window was slouched down with his hat pulled down and earplugs in. His arms were folded across his chest and he never glanced over. They both wreaked of alcohol and I’d imagined that they probably were college kids heading back home somewhere. Or maybe they’d had a layover in LA from Vegas. Whatever the case, I knew we wouldn’t be having any conversations, which was fine and normal really. During the flight my thoughts were racing. My mind was running so far ahead of this plane, where I was already there and how cool was that – I would be there on his birthday!! I was so glad that I’d made the decision to go. The neck pillow was a good idea, but I couldn’t sleep. How could I? Dad was dying. It was hard to imagine a world without him in it. I always understood dad in a way that I’m not sure anyone could. I understood his complicated and unique qualities and even adored them. And I loved him deeply. As I tried to sleep, my mind began to drift to the guy on my right. He squirmed and shifted and I’d glanced over to see his eyes closed, face turned down. I closed my eyes again and I began to feel an overwhelming urge to pray for these two young men – these two strangers to my right and left. I began to pray – to myself of course – and my prayer became deeper and deeper. Bring them peace, Lord. Bring them comfort. And then my prayers began to turn to dad, and I just felt the incredible peace of God wash over me. I felt the presence of God so powerfully in that moment that it was as if I were rising to Heaven itself. His presence flooded my soul. I looked around to see that no one was aware of this glorious spiritual ecstasy. The plane was dim and the people were quiet. I glanced again to the guy on my right. He was trying to sleep with his head propped up on his hands. He looked beat down. When his eyes opened, they were droopy and his face was sullen. He seemed annoyed and on edge. And very unapproachable. Little did he know of my intense prayer for him. If he only knew, but I definitely would not be telling him! I was certain of that. Then I felt God speaking to my heart. Give him your pillow. What?! Um, no. I brushed off the nudge because, after all, I really needed this pillow. But mostly – No, I can’t talk to this guy! His whole posture screamed, Don’t talk to me. Don’t even look at me. … Oh God. What did I just do? I just totally and inappropriately touched this strange man and forced my very obnoxiously bright hot pink neck pillow around his neck. But it was too late to take the gesture back. Then, since we were both very awake, we started to chat. “Actually, we just got done with basic training in the Marine Corp. Now we’re all going for job training.” I glanced around as I realized that the couple rows in front of us were filled with young men who had just gone through one of the most extreme trainings there is. I noticed for the first time his shaved head. “Oh wow, really? My dad was a Marine too! 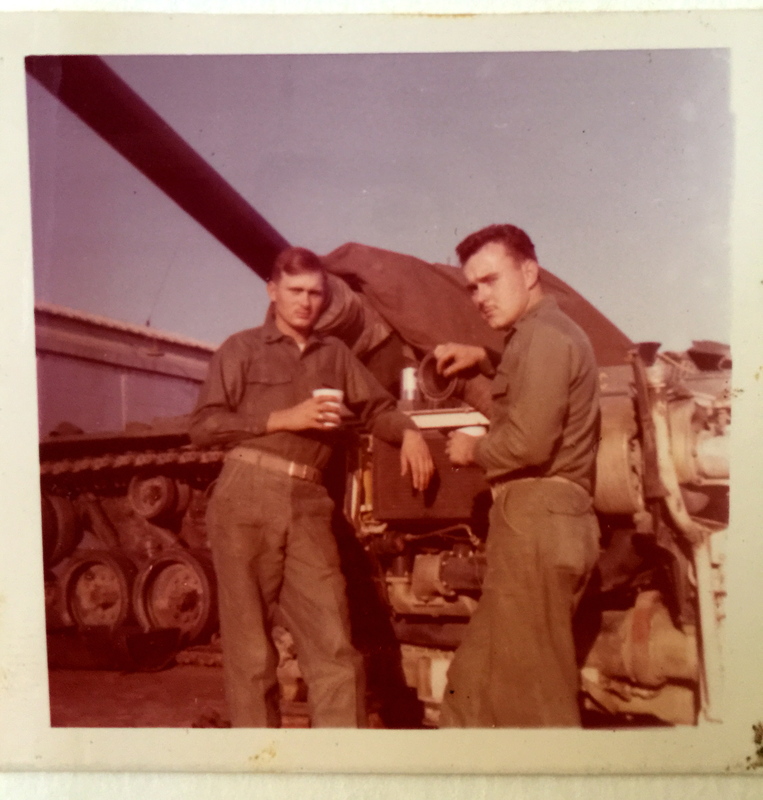 He was in Vietnam.” I sat up and smiled, thinking about my dad at this age coming back from basic. That’s how he seemed to me in that moment and even from the moment I saw him. “My girlfriend broke up with me while I was there. She wrote a letter telling me she wanted to break up.” There was a world of pain in his young tired eyes. “Wow. It’s funny because the same thing happened to my dad. His girlfriend who he was really in love with broke up with him when he was in Vietnam. He was really devastated. She wrote a letter too…” I told him all about how dad has signed up for the Marine Corp right when he turned 18 – he didn’t wait to be drafted. How he worked on tanks and didn’t want to talk about what he saw over there. And then he told me about his family and how he felt like he had nothing else to really do back home. I felt like I kept repeating “Yeah, that sounds like my dad.”. And it did. Despite the fact that I never even got his name, somehow this complete stranger didn’t seem so unfamiliar. I saw in him qualities that reminded me so much of dad. That spirit of courage, that mind of defeat and a heart searching to love and be loved. At one point I almost told him about my prayer for him, but those words never made their way out. But I’m not sure it really mattered that I didn’t tell him. God was there. He’s always there, always faithful. Soon our conversation extended to the rest of his fellow Marines. The guy in front of me was very cute with an enormous smile and eyes that shone so bright. You’d never know he just went through the grueling, traumatizing training of the Marine Corps. He asked me all kinds of questions. I told him about dad and the kids and how they have autism. He gave me a huge smile and with a twinkle in his eyes said, “Hey that’s great! Having kids with autism is a blessing! !” I really wanted to reach over and hug him. But we high-fived instead. We all walked off the plane together and I looked back to see them gathering in a group at the gate. “Bye you guys! It was so great meeting you all. I hope things go great and take care. You guys are amazing! Truly.” They waved and smiled at me as I turned away and headed toward my next gate and the flight home. When I finally landed in Ft. Myers, Florida, I called mom while waiting for my aunt to pick me up. I was so relieved to finally be there. My heart sank and tears flooded my eyes. I knew it. Somehow I just knew, but it didn’t make the pain less. I didn’t make it home in time to see his body before they carried it away. And as much as it hurt, I knew that’s what he wanted. Who knows? Knowing him, he planned it that way. He sure was stubborn. As it turned out, dad passed away when I was on that flight from LA to NC – when I was with those brave and tired young men. Those men who made a commitment of sacrifice to our great country. Those men whose names I’ll never know. Or maybe they were angels. Those strangers that for a moment in time were as close to me as anyone could be that morning when God lifted my dad to Heaven and for a moment in time, lifted me with him. It’s been three months since dad passed away. He died on his birthday, which seems like something he’d do. I sometimes wonder if he died because he knew that I was coming to see him that day on the red eye from LAX. I just had to see him. The reality had hit me hard the day before – he’s really dying. I hadn’t allowed myself to believe it and even now, I don’t want to. I booked a same day flight. But I didn’t make it in time. His body had already been taken. I knew mom got him out of there quickly to fulfill some unspoken wish my dad had. I know that he would’ve wanted it that way. He didn’t want me to see him like that. To see all the tumors which covered his face. He didn’t want me to see how the cancer had withered his body to a shell of what it once was. I stared at the empty hospital bed in the living room by the open window, light bathing it through the window. Nothing felt the same in the house without him in it. The whole world seemed different. Just like that. He was gone. I wanted to share the following story with him before he died, but I didn’t. I know he knew how I felt and we didn’t need words between us. I wrote most of it a couple years ago as part of a book that still lies dormant in my computer, hiding in memories. Sometimes the memories that stay with us aren’t the big life events, but the small moments that brush over us in an evening walk. They seem to become part of an eternal tapestry that never fades, woven by love itself. Time had not blemished the little white church nor it’s white wooden steeple which reached up to the heavens above the tangle of dangling gray moss. Dad and I opened the creaky doors of his pickup truck and made our way to the pastor’s office. The oaks swayed gracefully and no sound was heard but the wind rippling through the leaves. Surrounded by orange groves and winding shell roads, this place hadn’t seen all that much change since it’s founding in the 1800’s. I remember sitting in those wooden pews, red leather bound hymnal in hand, belting out The little white church in the vale with the congregation while the organist hunched over the keys. There were so many memories here – some of loss and some of joy and my mind is swept with images. Dad chewed on his gum nervously, a twitch in his hand and glaze in his tired eyes. He smelled like he’d double doused with the Old Spice. In a week, he would finally get to walk his little girl down the aisle, ten years too late. How many times had I heard him pout “I never got to walk my daughter down the aisle like every other father.”? “Yeah, I know, dad. Well, maybe at the ten year” I would reply in the nonchalant, tough it up attitude that he’d always used with me. And now here we were, ten years after I stood in a small chapel in Las Vegas with only my friend Christine present, and took Jared Murphy as my husband. And my, how things had changed since then. That little twenty minute wedding suited us at the time. We fit it into our work schedules with the same organization as a trip to the dentist, setting out a date when Jared had a day off work. I barely knew that couple in Vegas and they certainly never knew all that lay before them. But our little ceremony at the Little Church of the West was everything a true union should have been. It was intimate and sacred and as I held the plastic roses bought last minute at a gas station, there was nothing artificial about it at all. We sat and listened to the new pastor, who was uncharacteristically charismatic for our small country chapel. We started discussing the details of what we would do and how we would stand and what would be said. 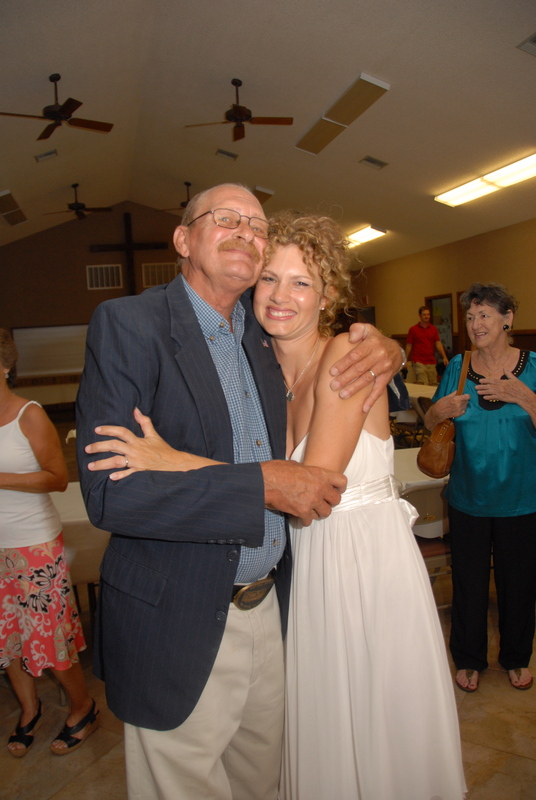 Dad had his weathered, callused hands crossed politely on his chest, legs fidgeting, and there was a whisper of a smile as he hung on every word the pastor said. Yes, he was taking this serious like a first-time father of the bride! I couldn’t stop looking at him and smiling. I thought he might be dying for a cigarette by now, but he looked very … well, excited. It made me wish I would’ve given him this all those years ago. He’d always been much more sentimental than mom and I’d always loved that about him. “I was thinking about walking down the aisle to Amazing Grace.” I interjected. Why was I feeling nervous? I had found an instrumental version on the internet and I thought the pianist could play it since mom had offered to pay for music. Live music was already a step up from my first ceremony, where we came down to the recorded wedding march. The pastor gave me a strange look. And so did dad for that matter. Why was everyone giving me a hard time about this song? Dad scratched his clean shaven face. “Sabra, you gotta go down to that Dum, dum da dum..” he was motioning his hard hands like a conductor and humming the wedding march. Of course, that’s what he wanted. Little did I know the seriousness to which dad would take this whole thing. “Okay, dad! Yeah, that’s probably better. I just really like that song. But, let’s go traditional”. In that moment I realized that this whole ceremony meant more to me than just renewing my vows to Jared. Deep down I knew that maybe it wasn’t really for Jared at all. It was about all of us really – mom and dad and Jared, and our children and how thankful I was that they were going to be there. We only had one month in the summer now to be together since we lived on opposite sides of the country. Time together with mom and dad had become so very precious to me and I held on to these moments as if any minute, they could all disappear. Every moment with them filled my heart with joy. It truly felt like amazing grace. Dad wanted to walk his daughter down the aisle to the traditional wedding march and how could I argue? He started to get teary eyed while the pastor was talking and suddenly I didn’t care what I wanted anymore. I only knew that the moment stood still in time, his hand on mine. We left the air-conditioned office and walked back out to the car so dad could finally light up a cigarette. The midday had become stagnant and humid and now the sounds of birds and insects filled the air. Being together with him like this reminded me of the time I worked with him as a teenager drilling water wells and doing pump work. He was one of the best. He wasn’t afraid to get me out there in a hard hat laying pipe and digging mud holes and I lost a shoe or two to those pits. I remember watching him in total awe run a whole rig solo. He seemed to have a genius ability to understand all the figures and how deep to go to hit water. I loved seeing him work out there twisting huge steel pipes together as the drill rods clanged together and the gray mud covered everything. Finishing a job was euphoric, but I mostly marveled at how he could do it alone. “I had a good helper,” he’d say but it really wasn’t true. Being and working alone had always been his element. We would sit in the back of his pickup and eat bologna and mustard sandwiches. Dad was a hard-working man and also a man of hard memories. Things that I never understood and couldn’t possibly relate to, but longed to. Memories of a difficult childhood that I’ll never truly comprehend. Memories of being in Vietnam that he never talked about. When others were being drafted, he signed up at the age of eighteen for the Marine Corps and even went in for a second tour in Vietnam. I think he thought he’d die there and it might have even been his intention at the time. But his mother already had another son there so she wrote a letter and they brought him home. They wanted to make him a drill sergeant but he turned it down. All mysteries. Despite what dad had gone through – or maybe because of it – he always had a passionate love for his family. He and mom met on a blind date and she says it was love at first sight. All he wanted was a family of his own to love. 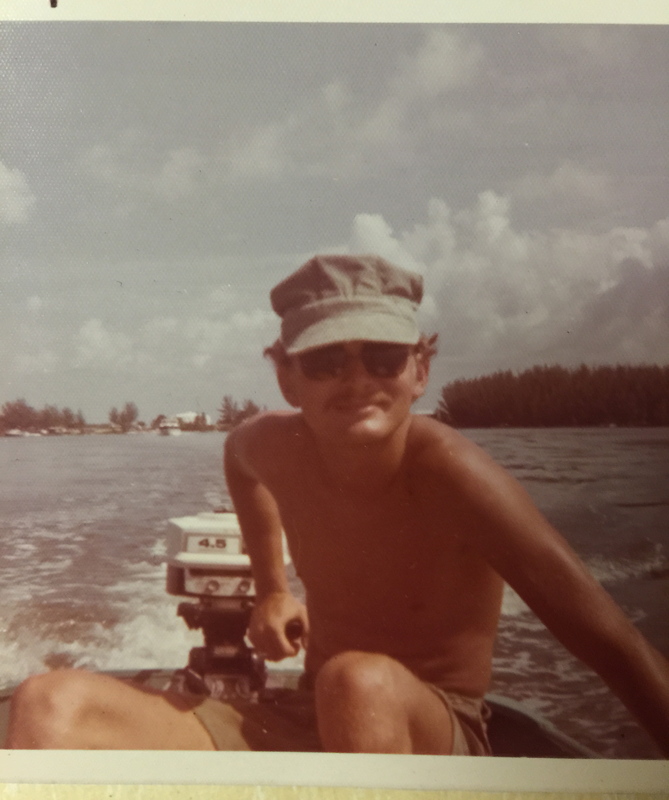 My memories are filled with trips down the river, jumping into the creek, vacations in the mountains, fishing, hunting, the beach, exploring the woods with machetes and all kinds of things that I’d imagine other dads might be scared to let their kids do. He never spoke to me like a child. He wasn’t afraid of anything. When I started having migraines at eight, he’d put his hands on my head and try to take the pain on himself. He was always a care taker like that. He was always taking care of baby animals that he found and caring for his friends and family who were dying. I always wished he’d take care of himself like that. He was stubborn, but sensitive. When I cried, he cried. 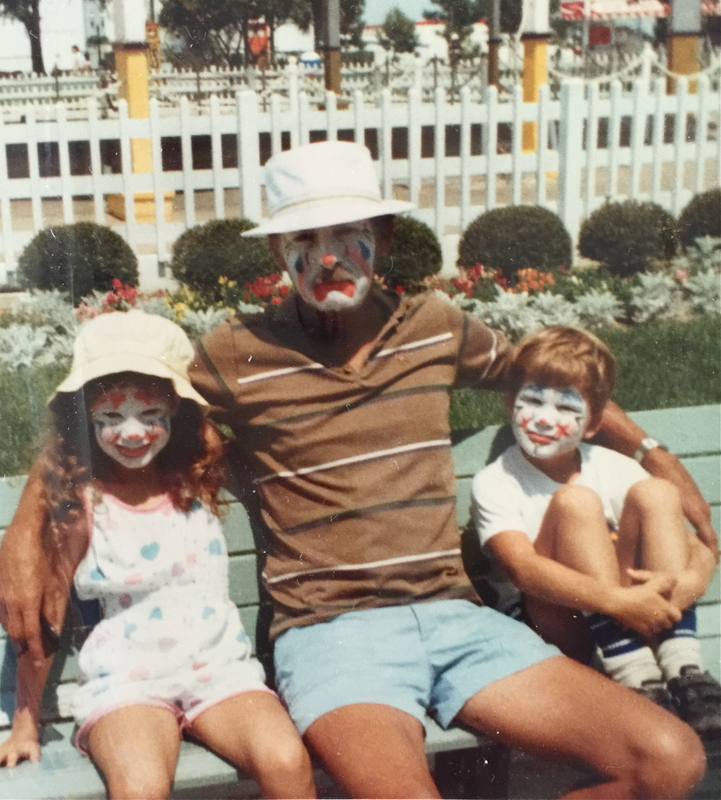 As hard as dad and I fought at times – and no one could fire me up like dad – we always made up and often in tears. And we always made up. 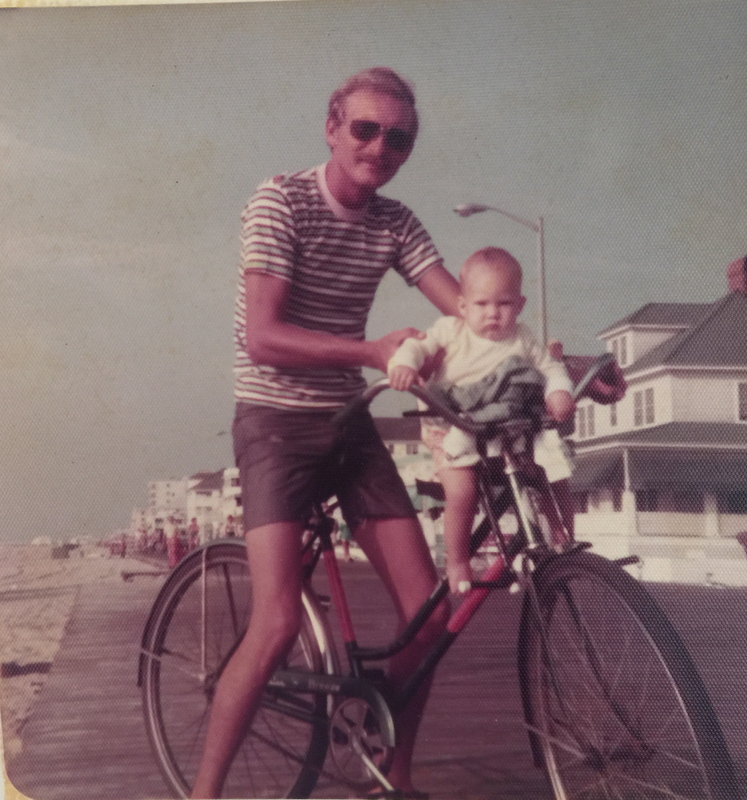 My dad was stubbornly private about many things, but I always felt like I understood him. I somehow felt his pain and maybe because I’m so much like him. I felt it in our silence although I would never think to mention it. I couldn’t talk to him about that sort of thing. I just have always gotten him. And I always wanted to make it better… make him happy. But years bring seasons and we had our share. 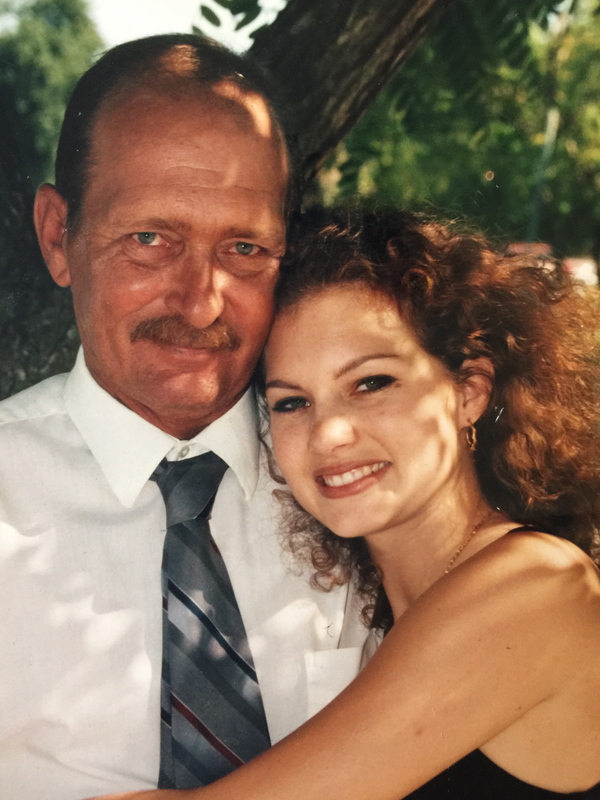 As much as I felt that I understood my dad, I could never fully understand his grief. Is anything harder than losing a child? An only son? When I had Emma and Hayden, I realized what that pain must have been like. But dad was such a rock during that time after we lost Tim in a dirt bike accident at the age of only thirteen. 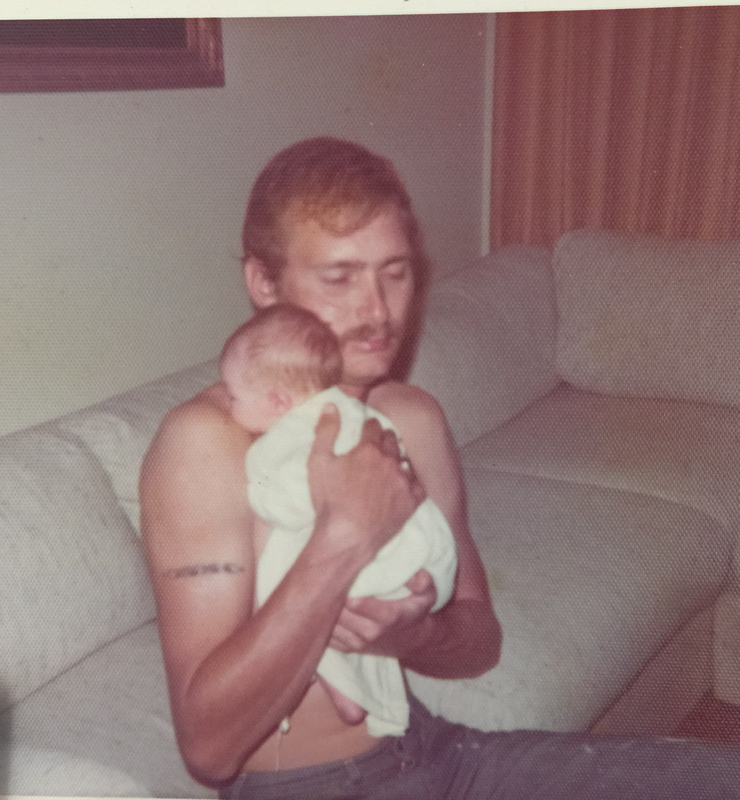 Less than a year before my brother died, something had begun to change in dad. It was more than just the fear of losing his family. It was more than just his meetings at AA. It was much more than his sudden joining of this church. It was a life transformed by God. It was such a quiet conversion that I might never have known except that he couldn’t hide how different he was. 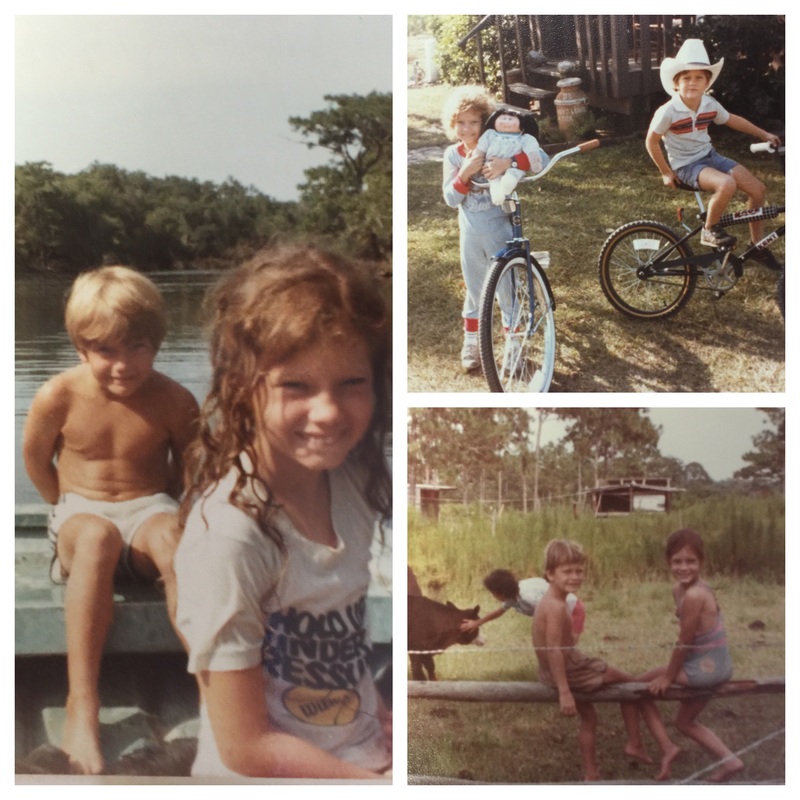 Those months leading up to my brother’s death were blissful for our family as a healing had taken place. I knew that he felt happy and loved at last and somehow that love was enough. I no longer felt his pain because it wasn’t’ there anymore. It was by the grace of God that dad was so strong for us in the years that followed Tim’s death. Despite his agonizing grief, I remember him driving the church bus and coaching little league and even preaching before the congregation here. I never in my wildest imagination would’ve envisioned seeing my dad behind a pulpit or even reading the Bible. But that’s the thing about God – he often goes above and beyond what you could ever hope or imagine. This, the hardest time in his life, was the only time in my life that I didn’t worry about my dad. 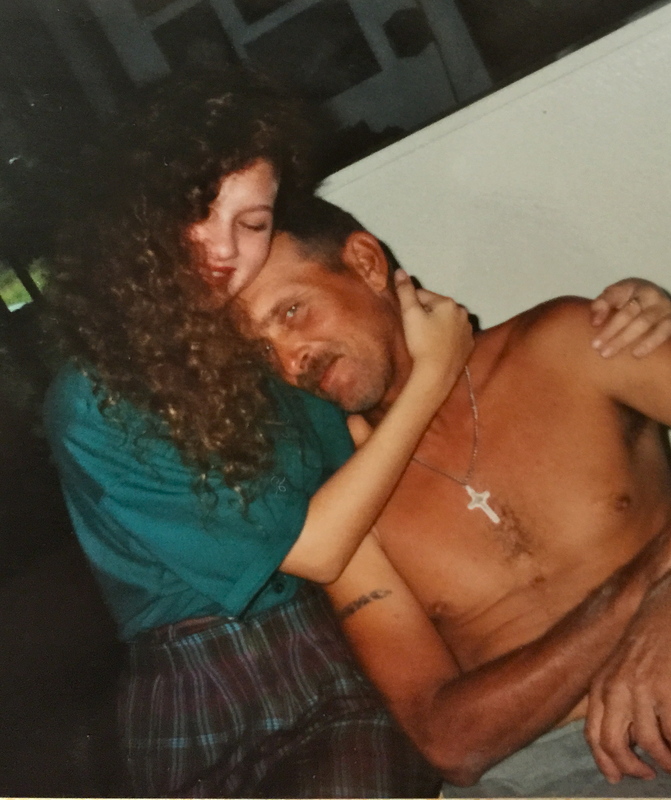 There was a peace on him which I still remember, as if his broken pieces had all been put back together and he was whole for the first time – his truest self; my dad. Despite everything else that has happened before or after, this is how I’ll always think of him. We sat in the truck and he started the engine. The windows were down and sweat was already streaming down my temples. But it all felt so good and comfortable and we started out, a breeze whipping in through the open windows, the smell of cigarettes and coffee in the cab. He made a painfully slow turn out onto the road. In that moment, I knew that we were thinking the same thing. I knew that as we pulled out of the driveway, we were leaving something behind. The truck had pulled out to the right where it would wind through the orange grove and pastures and towering oaks. This road would take us home, but somewhere in the silence of our hearts we veered to the left, where the pasture land was wider. The sun seems to shine brighter down that way where there are fewer trees hovering and the weathered wooden houses springing up here and there had settled the land in such a way as they almost looked like part of the earth. We would then turn left onto the highway and soon pull onto a grassy road to the left off the freeway. We would open a metal gate and pull in. There, fenced off in the middle of a pasture grazed by lowing cattle, majestic oak trees would shade a manicured lawn strewn with headstones and fallen leaves. Some would be new, stark white granite embraced with fresh flowers. But most would be old stone monoliths or small flat plates darkened with age which had been here since the 1700’s. There in the far corner a small plot would be framed off by granite; a plot large enough for four or five headstones. A small granite bench and small ceramic lamb rests in one corner. There in that plot Tim’s body lies and has since I was fifteen years old. As we pull toward home, the silence is loud with a longing to turn the truck around and go there and fling ourselves upon that grave in the middle of that pasture and weep. But we don’t. Our thoughts had enveloped it and that is enough. Maybe another day. In that moment, he was nowhere more on this earth than inside that silence. Dad and I laugh as we pull up the long grassy driveway. 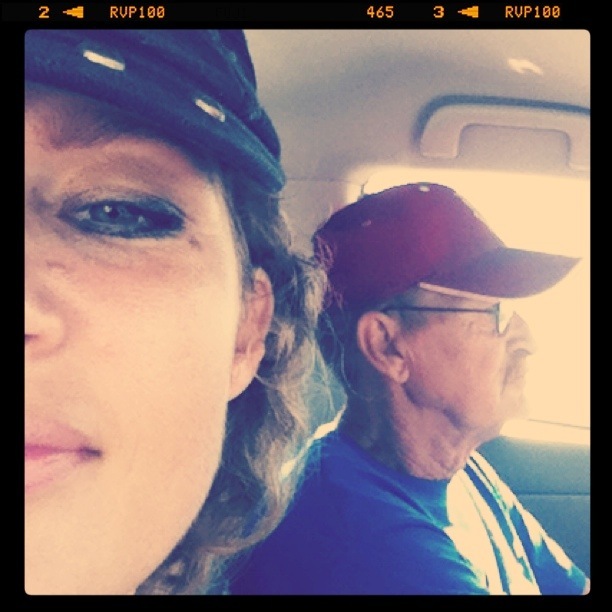 I poke fun at his painfully slow driving and he says, “Shut up, Sabra”. Soon he would be walking me down the aisle for the first time and something about that makes me feel like a blushing bride for the first time. I can see Emma’s face pressed into the screen of the front porch and hear Hayden’s loud squeal as he runs. They are stripped to their underwear in the tremendous heat and humidity. Storm clouds have started to gather overhead and a breeze has aroused the sweltering midday with the promise of rain. I made a slideshow of some photos that mean the world to me. So thankful that our friend Tonya, captured some wonderful photos of our ceremony. They are beyond special to me. 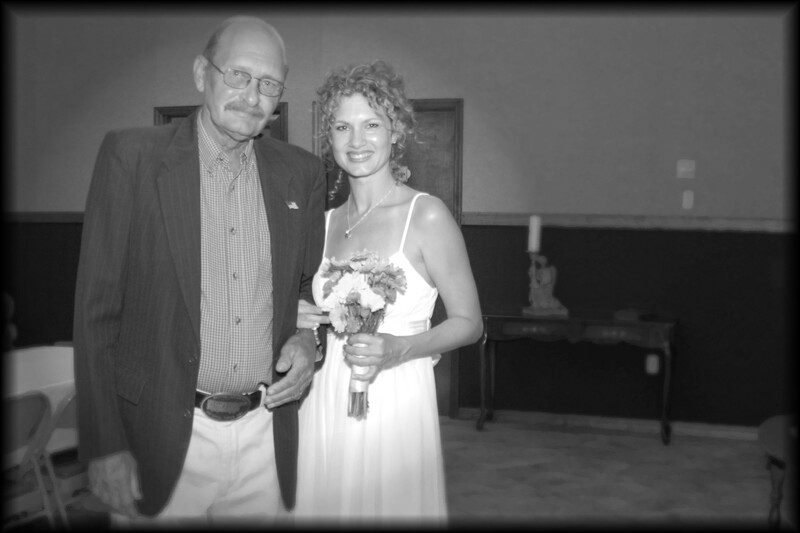 In loving memory of my dad, who will forever remain in my heart. 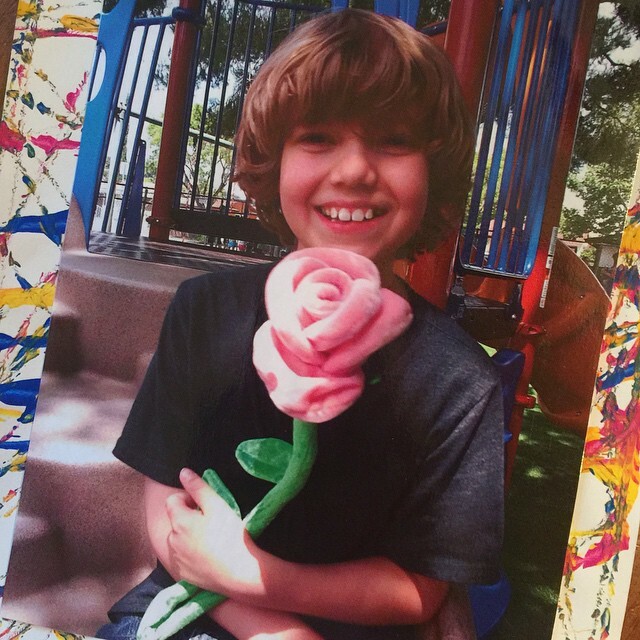 I got the sweetest Mother’s Day picture from my son in his backpack. The teachers in the autism program are semi-professional in their ability to get a great pic. And for kids with autism, smiles and eye contact don’t come easy. Throw in him holding a flower and it’s near perfection. Ahhhh. And of course, it got a gajillion likes on Facebook well, because it was just that cute. But you know, the only thing that I could think of was my mom. Not only would she love it, because she adores the kids in every way, but Hayden looked so much like my brother in this photo. His smile, his hair, his arm, his hand .. that hand!!!! Oh, how I remember it. It’s almost like looking at a photo of my brother at the age of nine. Not necesscarily identical, but there’s just something – similarities you’d see if you knew my brother well. I couldn’t wait for her to see it and I knew that she’d see it too. All the little details of his form, but more than anything just his happiness. Always shining, always so alive. When we got on the phone later, the first thing she said about thee picture was “He looks so much like Tim!”. Our conversation went on for a while across the 3,000 + miles of distance that’s been between us for too long. You’d think it would’ve been a somber conversation somehow at the mention of my brother, but it was full of joy and life. Much like my mom herself. She’s a woman who loves deeply, despite how deeply she has lost. I don’t think anyone ever truly moves on from the death of a child, and I know that my mom and dad never will. Tim will always be with us, the memories of his exuberant smile and infectious laugh imbedded in our hearts. Yet through the devastation of losing Tim, mom and dad love harder and fuller than anyone I’ve ever known. A photo that Renee captured moments after Emma’s birth. When I think of her, sometimes I reflect on the birth of Emma – a surreal moment that meant more to me than I can put into words. Its amazing how much you can love someone that you just met. She was new life. New life was in our family after all those years of not having Tim! And I longed to share that joy with my parents. 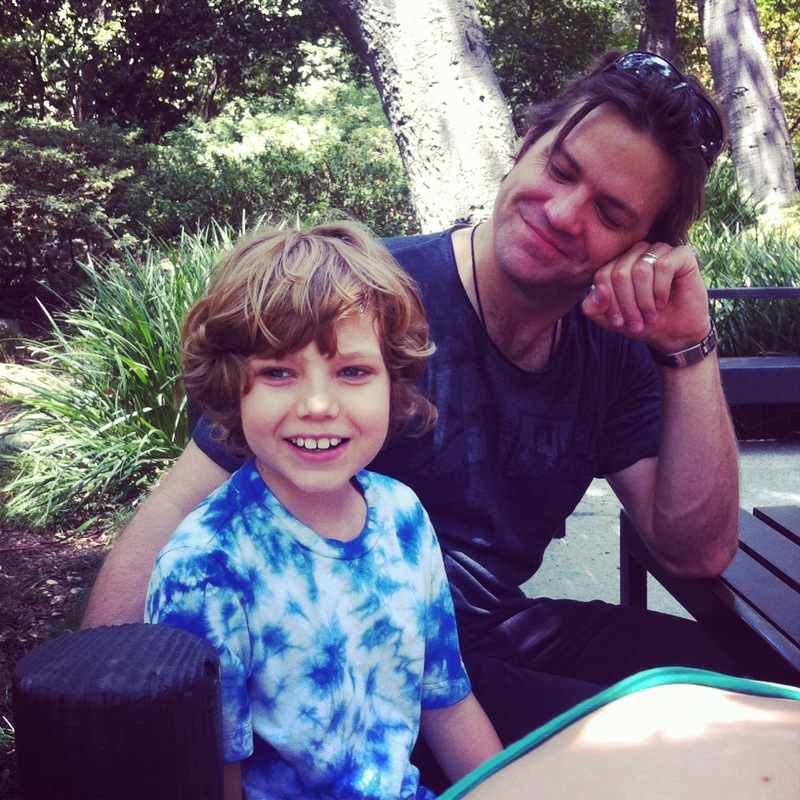 Not that my children would ever replace Tim, but that they could love a child again. My parent’s love is so big, that it just needs to be shared. Things came full circle somehow that day. Jared had, in a very short time, gone from being a complete stranger to a new son to my parents. 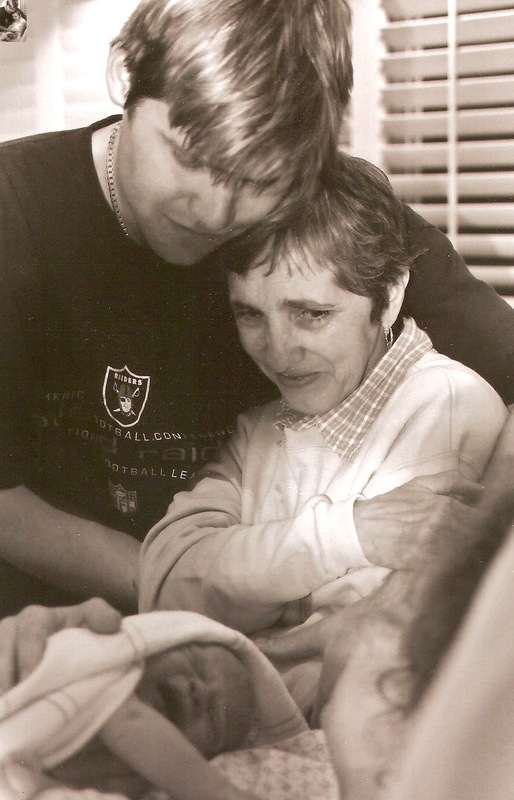 I remember that day mom stood up in their tiny country church back in Florida – the same church where we held the funeral for Tim – and in tears introduced Jared saying, “I have a son, again.” Jared seemed quite uncomfortable, all eyes on him, mom’s tears welling up (she doesn’t cry often). But later, he would say that that was the moment he first believed in God. 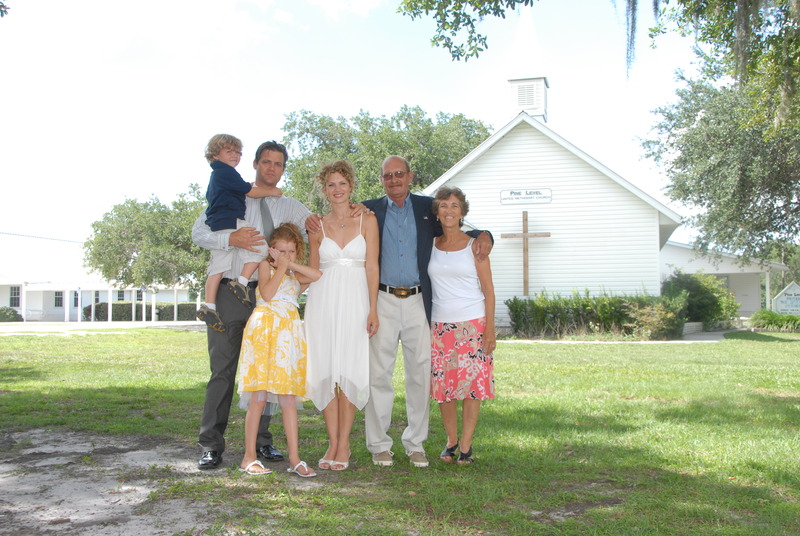 We would renew our wedding vows in a very small ceremony in that same church for our ten year anniversary. 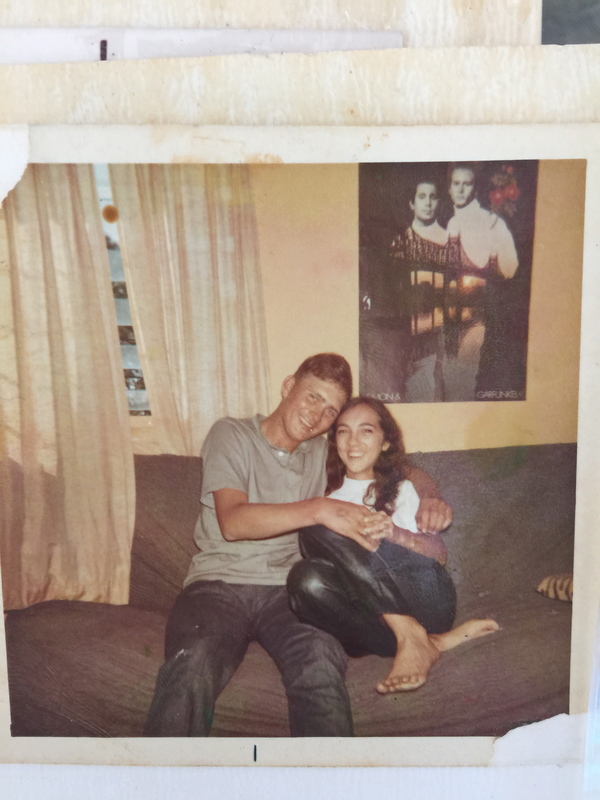 Those struggles our family experienced when I was young somehow only strengthened the ferocious love and devotion my parents had and they really understood the gift of life and how precious it is. Now I could share their love with my husband and children. 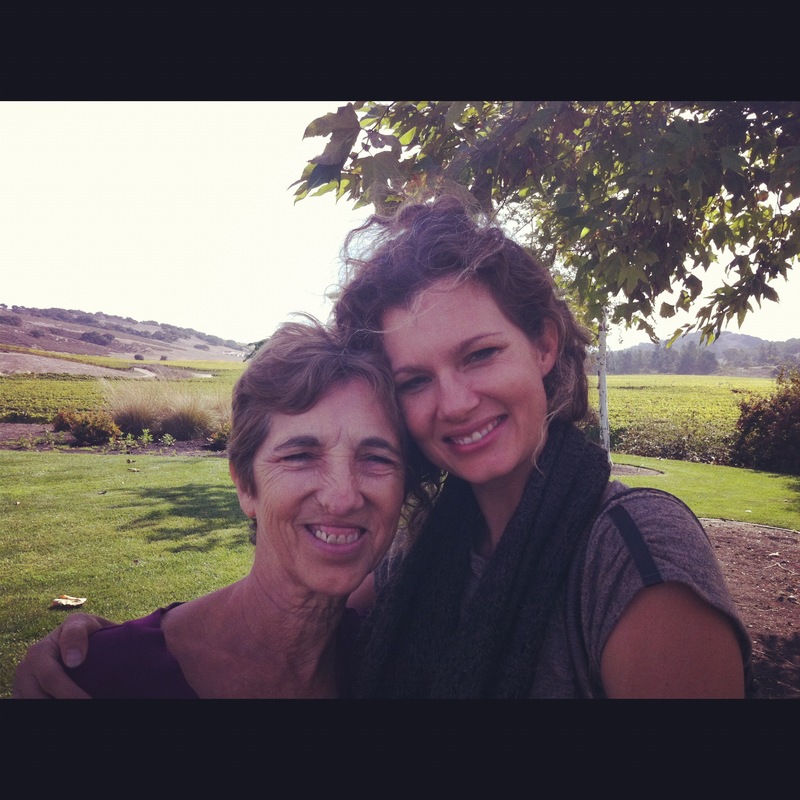 I always say, and it’s true, that I’d love to be half the mom that my mom is. Not because she cleaned my room (a lot) or listened to my hours of whining on the telephone or rubbed my back with her soft hand, or put up with my being out all hours of the night on breaks from college, or survived the many car accidents I got into that nearly gave her a nervous breakdown. It isn’t that she’s been like a second mom to my kids ever since they were born, or that she has more patience and is more laid back than anyone ever. It isn’t any particular thing that made my mom the person that I’ve always wanted to be. It was just her love. That love has inspired me in every way. Its woven itself into the fabric of my life and given its tapestry such a beauty and brightness. Its truly the perfect picture of God’s love : It’s a love that is patient and kind. It doesn’t envy or boast. It’s not rude or self-seeking. It has never kept a record of my wrongs, it doesn’t delight in evil, but rejoices with the truth.. it has always protected, always trusted, always hoped, always persevered…. That love has never failed. And I know it never will. I’m the worst at sending cards, something I got honestly from mom, who could care less about any card or gift. We have both been guilty of forgetting each other’s birthdays and have never made a big to-do about holidays in general. I don’t even think our card (that Jared bought and I signed) will get there on time. But today my mind just wandered to her and how much I miss and still need her even at almost forty years old. So here I am writing. Because it’s something that I can do to express how unbelievably blessed I feel to have her as not only my mother, but my friend. Mom, words may fall short, but you never have. God is so good. He knew that I would need a mother to be strong and encourage me in my hardest struggles and to pray for me in my darkest hours. There certainly have been many twists and turns in my life, yet it’s been full of grace. All through it, you have been a light, shining the love of Christ to all around you. You have shown me what real faith, hope and love look like as you follow Him, leaving lasting impressions along that narrow path that leads to glory. This song always makes me think of mom because she loves it and we joke how this will be her funeral song. LOL. It may sound morbid, but there is no fear in love. It’s a love song to God that we can both share as we live out His love in thanks and praise. On any given day, a parade of thoughts march through my mind and never are they so thick as when I contemplate Emma. Oh, how I wonder about her! My mind drifts on and I capture these thoughts throughout the day and pray. What more could I do? Sometimes I realize a whole day has gone by and I haven’t typed with her. I look at her fluttering around the room, or watch her hit herself in the head when Hayden squeals, or see her stare off into the sky as she sits in her favorite spot in the back yard. And I wonder about all these things. I sat down to type with her the other day, realizing that it had been at least a day since we really had a good chat. I thought maybe she’d comment on the day. She reached eagerly down to the keyboard, my hand resting lightly around her elbow. Emma: Jesus spoke to me in my treasured dream last night. 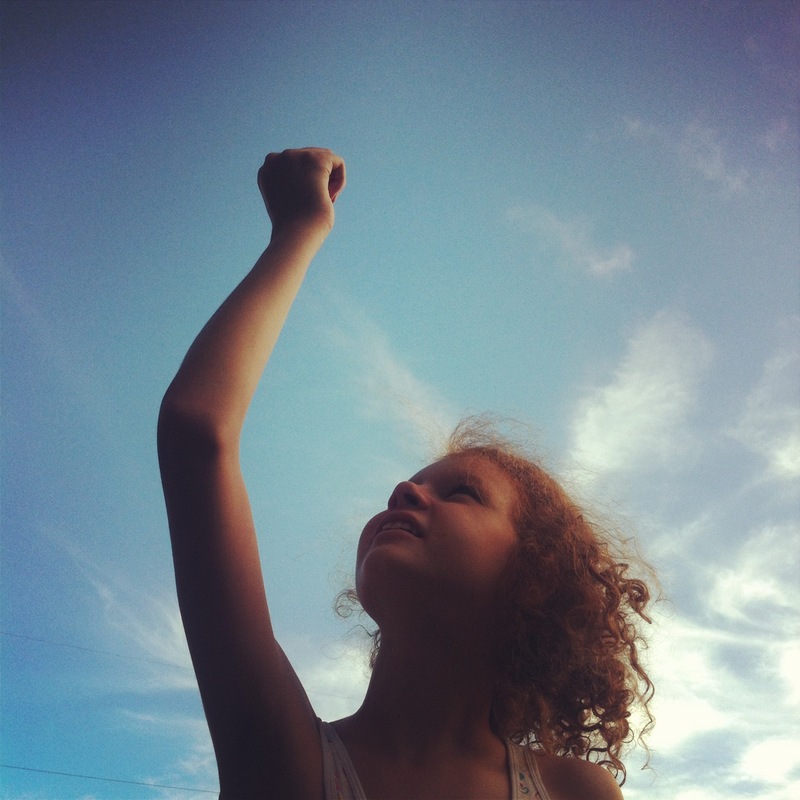 Emma: He said not to fear because he rests triumphant. He rests in trials. Trust that I will make the life that rests in me grow so free that they will never fear. This was the second time Emma told me that she dreamed of Jesus. I don’t always share these things, but it’s too powerful and beautiful not to. So I asked her if I could share it all and she typed “of course”. Even as I write this, my heart swells and my tears fall. He is so much bigger than all my hopes and fears. 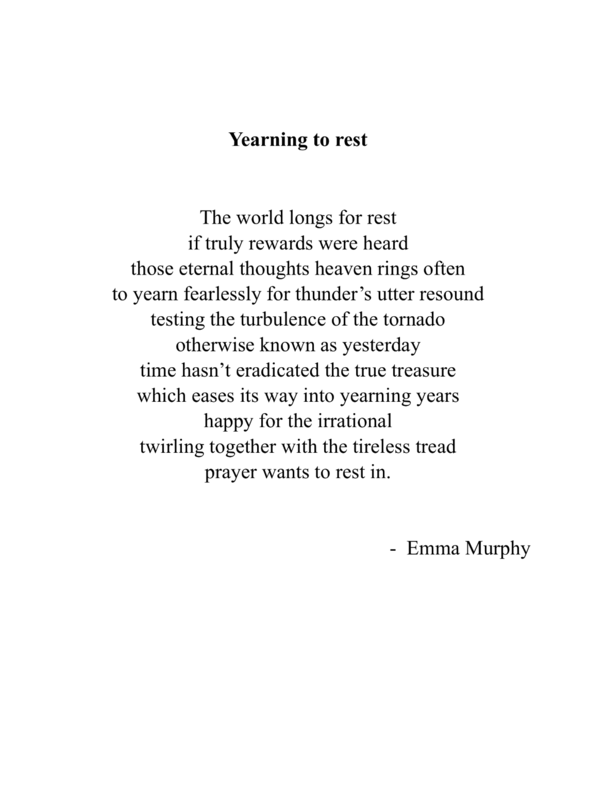 Here is a recent poem that Emma typed – the first in a while. She typed it so quickly as if the words just flowed out of her. I shared it with my family and my friend Gloria, who sent back this beautiful photo below and I had to use it. At the time and even now, I can’t help but think that her poem was for me in a moment of fear and sadness – another intimate reminder from him : Rest in me. I have overcome the world. Last night was the first full night of sleep so far in 2015. The kids for many reasons – being out of school and off schedule, medication issues, OCDs, the weather changes, sickness, ect..- have taken turns waking up and once we’re up, even if it’s 2 am, we are pretty much up. And even when the kids are sound asleep, I’ve acquired this kind of super-sonic hearing that I could swear makes it possible for me to even hear the neighbor’s tv or other strange phantom sounds. On restless nights, I’ll fidget my legs and even though I might lay perfectly still, my mind is spinning like a hamster wheel. “I can feel your squirrel beams!” Jared will say, breaking the silence before slipping back into a dense, bed rattling snore. On nights like these, I end up popping a melatonin and drowning out the squirrel beams and snoring in a cloud of repetitive prayers. Squirrel beams. That’s what Jared calls it, but some might call it by it’s more appropriate term: anxiety. It would be understandable I guess. This year has certainly been filled with highs and lows. We’ve been blessed that this is the first time in … well, maybe forever, that we haven’t been worried about money, which is a reprieve considering there’s so many others things to stress about. Jared has a great job with a great commute – just right up the stairs and to the left! Hayden had a good year and his language is progressing. His interaction is better and his smile just brightens the whole room. He turned 9 this year and finally got the Scooter’s Jungle party of his dreams! 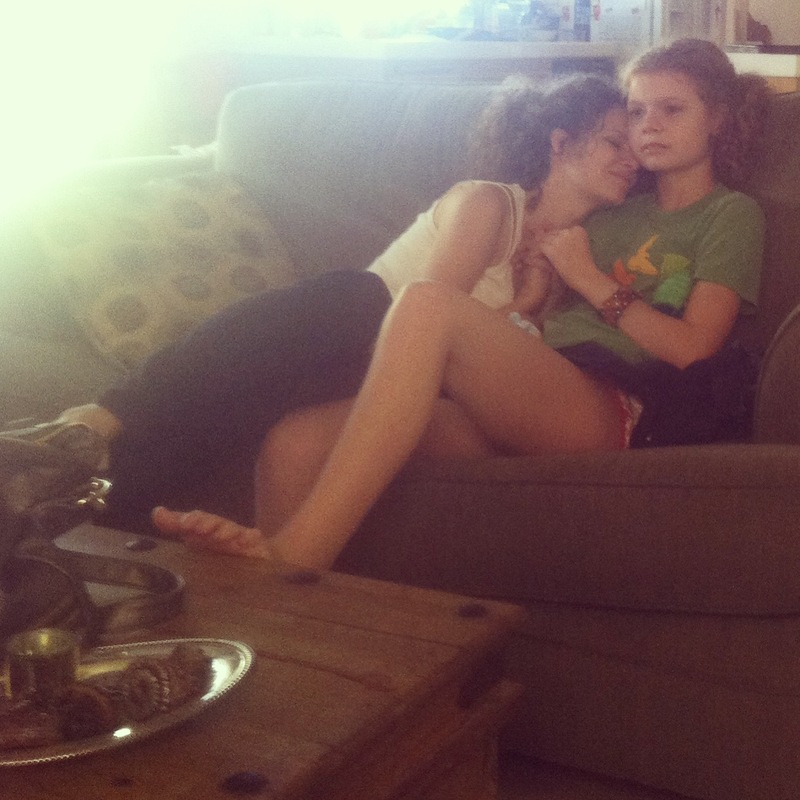 Emma turned 13 (WOW) and is now taller than me and we are sharing jeans, which is pretty useful I must admit. Even so, we did hit some extreme lows with how hard Emma’s aggression became. 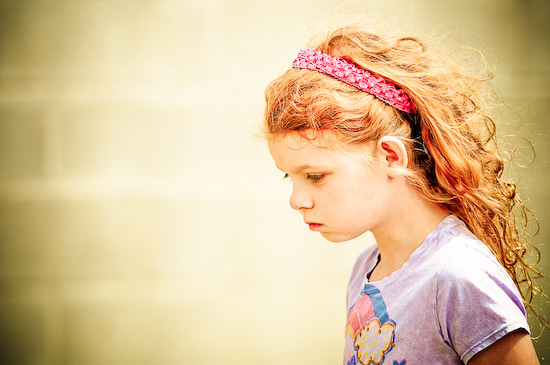 This is an extremely tough age for kids anyway, but add autism into the mix with a flood of hormones surging through a dis-regulated body and we had hit a crisis point several times throughout the year. For most of the year, we could not get control of her rages, trying different medications, that didn’t seem to have any effect. I didn’t write about it much because… well, when your’e in it, your’e in it. You just handle it and pray… a lot! Watching the child you love more than anything spin into such aggression, attacking you, hitting herself in the head and biting and pinching herself with no ability to stop it in any way, is excruciating. I know that there are many families who are dealing with these exact issues, and my only hope is that there will be better treatment plan options for adolescents and young adults in the future to really give them safe, appropriate treatment when crisis occurs. I will be elaborating more on this topic because it deserves a post of it’s own. Fortunately, we were blessed a little over a month ago to find a medication which stopped the rages!! I still can’t believe it! I keep waiting for them, but they never come. A true miracle!!!! And she has almost completely stopped hitting and biting herself! Answered prayer. It had been so long and it had gotten so serious, that I didn’t know what we were going to do. This has been life changing for us all. She’s okay. She’s really okay, isn’t she? When I think about my prayers for Emma, I think about how praying so fervently for her has ignited such a deeper intimacy with God than what I’ve experienced in so long and maybe ever. I didn’t even really see it coming, but BAM. He lit me up and renewed me again, creating something truly beautiful in my life through such tremendous pain and despair. Surrendering all I had to him when I had nothing left to hold onto changed my life for the better and I wouldn’t change that for anything in this world. Stepping into this new year, it does cause me to reflect on all these things and how each day is made new. Our life is hard and I’ve often thought it just seems to get harder. 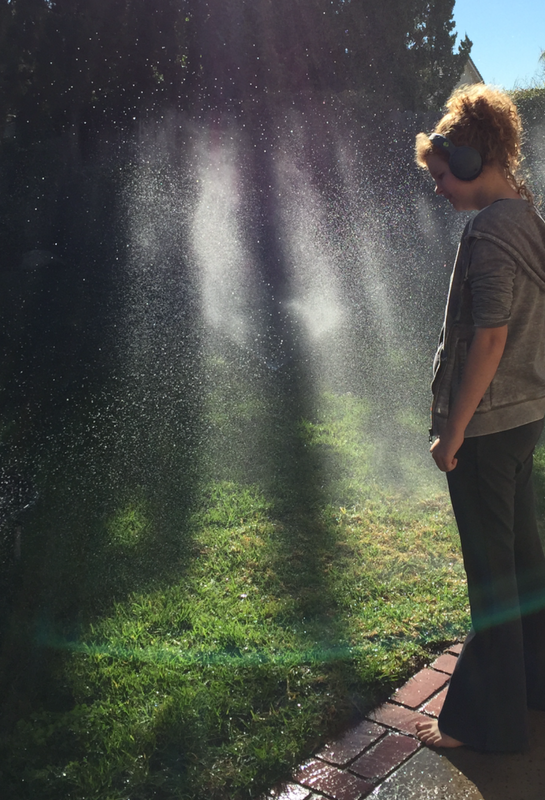 The responsibility I feel for the past, present and future wellness on every level for my two children with autism threatens to overwhelm me on every side. It’s a constant battle, testing everything I have inside and out. But here HE is, saying “Come to me, all who are weary and burdened, and I will give you rest.” The strength, the beauty and the grace of God completely overshadows all the dark times, infusing me and enabling me to love deeper and live more bold than I ever imagined I could. I wanted to share Emma’s entry for the school’s Reflections Art program this past year. She didn’t win and we couldn’t even sit through the gala or get a photo of her by her poem because her body just wouldn’t allow for it, but it is truly a blessing that she can participate with her peers. For those who may not know, just four years ago at the age of nine, Emma, who has been nonverbal since she was two years old, typed words on a keyboard for the first time, my hand lightly supporting hers. We got to really know our daughter for the first time and quickly discovered her beautiful spirit and the love she has for God and I’m still blown away by her heart and her depth. The theme for Reflections this year was “The world would be a better place if….”. I know there is a lot in this world that could use improvement. In fact, there seems to be no shortage of murder, warfare, pollution, sickness and devastating stories on the news to remind us daily that this world in which we live could definitely be a better place. I had wondered what angle Emma would take with this theme and wasn’t’ surprised that she didn’t write about any of these and not even autism. She just wrote from her heart. My heart sank. I knew it, I thought, cursing myself inside. Of course. I knew that elementary school graduations were a big deal. I’d seen the pictures of other kids dressed up and had heard it mentioned many times that it was a big deal. So as I approached the ceremony and looked at the graduating sixth graders all decked out in dresses and dress pants and heals – and then I reflected that Emma was among them in worn sneakers and jeans – panic rose up in my throat. What had I done!?? 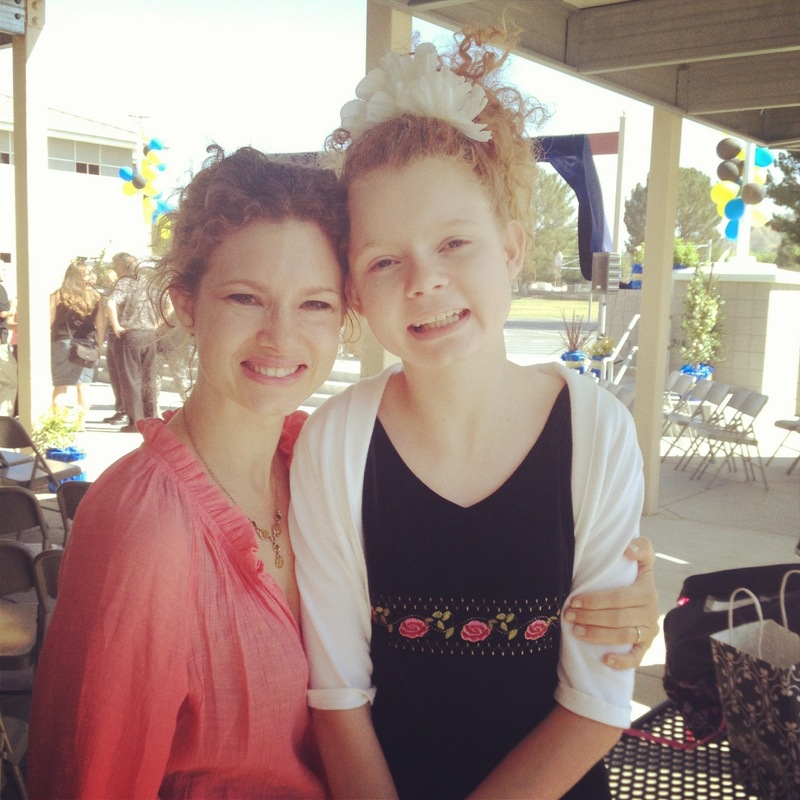 I saw her younger classmates from the autism program in the audience and the smiles and glances of the many aides. There was a reassurance in their eyes, and I could hardly understand why. WHY?!!. Why didn’t I get this right?! I looked out in the sea of unfamiliar, well-dressed parents, cameras in hand. OH no!!! The camera! And I didn’t even have my phone! I could feel the sinking feeling seeping down further into a dark pit. My eyes began to feel heavy and I pulled my sunglasses down. I wanted to cry and the ceremony hadn’t even started. Why didn’t I bother to take this seriously? I should have known. I should have been on it like all these other parents! Why were they so together? I think I remembered an email about it. My mind was racing, my eyes were scanning for Emma in the group of eager, fidgety sixth graders up front. I saw Kellie, the wonderful aide who hangs with Emma much throughout the day, but I couldn’t see Emma, who I was sure was beside her. I suppose there were a lot of parents who cried that day, but maybe none more so than me. And it certainly wasn’t because I felt this to be some treasured milestone in the life of my daughter. It was because when I saw her, she looked beautiful! She had a long, velvety black dress that fit her thin frame perfectly. She had an elegantly draped cropped white sweater and headband that suited her perfectly with her hair done up. She even had sandals on that blended in with the ensemble. I was completely overwhelmed with relief and gratitude and a tender feeling that just kind of swept over me. Someone was there for her when I wasn’t. Someone took care of her when I didn’t. I didn’t have the urge to feel the shame of my parental inadequacies. I didn’t care in that moment to beat myself up for what I did or didn’t do. I simply felt my current state of panic dissolve and the only feeling that remained was the warm fuzzy feeling like someone had wrapped me in a soft cozy blanket and picked me up. You see, I sometimes really do believe that I’m doing it alone. I think that I am the one. The only one who is ever going to make any difference in my children’s lives. “If I don’t, who will?” I can’t tell you how many times I’ve said this. Even as I write this, I still hear that voice and I believe it to be true. But is it? That morning as I watched Emma keep her body calm enough to approach the stage in front of her peers, I realized that it isn’t true at all. I realized that for their whole lives, there will be others. There always have been and there always will be. I just have to cling to that hope and remember to trust and rest. God has and will continue to care for them because they are his; and I truly believe that he will always bring people into their lives who will help to do what I cannot. I cried all over the teachers and couldn’t stop thanking them and so great was my joy and the love I felt in my heart, that I didn’t have any room left to feel like a horrible parent. And they cried, too. They are going to miss her so much. It turns out they happened to have the dress to give Emma anyway and the shoes belonged to one of the aides. And someone was there with a camera, too! I tried to explain what it meant to me, but words fell short. How could I explain that for a moment, I saw a bigger picture of my child’s life and the future seemed to be full of people who cared for her, and it overflowed with the goodness of God. Thanks from the bottom of my heart to everyone who has been there in big and small ways for us all – my parents who are second parents to my kids and all our family who is always there for us, my amazing friends, tireless teachers, church buddies who always seek to fill a need …bus drivers who are incredibly nice and even help work on speech.. Michelle – wherever she is, the most amazing flight attendant who literally saved us last summer when we endured one insane five hour flight (you deserve your own post and I’m convinced that you might actually be an angel), and even all you perfect strangers who have gone out of your way to help us or just brighten our day with a word or smile. You are treasured more than you’ll ever know. None of us do it alone. Wow. That’s so … so us! So this photo has inspired me to talk about this man, Jared Murphy. Yes, he’s cute.. handsome, with piercing blue eyes…. He’s a pretty formidable writer and artist. He’s intellectual and a little quirky (see neurotic).. he’s funny!…And if we weren’t together, I could see him still living alone in a dark apartment somewhere doing his inky artwork… or maybe traveling. I love his style even when he wears his shirts on backwards, inside out and he has been known to pull his socks up really high and wear them with thongs. Ever since I’ve known him he’s written little notes to himself on his hands and on tiny pieces of paper that I find all over the place. And buried deep in the garage somewhere is a huge cardboard box with hundreds of small scraps of paper with ideas written on them that I lovingly call the “box of ideas”. I would have shared one as an example, but they are top-secret soo…. 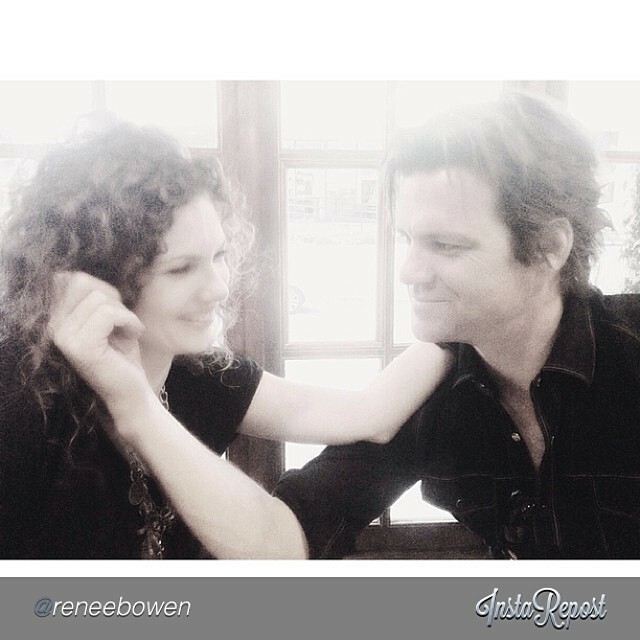 But what I really want to talk about is something that I think this photo really captures – his heart. A few weeks ago, after a great date where we weren’t actually ripping each other’s heads off or stressing about the kids or how much we’d spent on happy hour food, we pulled into the garage and I looked at him peacefully and said. Wow. When did I get so sweet? Why this softening of my heart? I didn’t have time to ponder my inner dialogue because of the look on his face. I think he had melted a little. “Thanks babe” he said with eyes squinting and such a huge grin that I knew immediately that I had good thing here. No, I really didn’t. I mean, I don’t. I feel like I don’t do nearly enough or tell him often enough how thankful I am for him. I didn’t even get him a Christmas present this year and I know how much he loves them. Even just my few words had fallen on him like rain in the desert. When I think of the longgggg grocery list of things that Jared does and how thankful I am that I can rely on him. How thankful I am that I can tell him anything. How thankful I am that I can laugh with him!! And how completely thankful that I can cry on him and/or just be generally crazy. And I can pray with him. And sometimes if I’m too down to pray, he’ll pray for me. And as an incredible father of two children with autism who need lots of extra love and support, I could ask for no better partner. No, I don’t do nearly enough for this man who is my biggest fan in every way. On our ten-year anniversary back in 2010, he wrote this poem and read it to me on my parent’s living room floor in ninety percent humidity with no A.C.
And even though it might not be the perfect poem (according to Jared), just like the photo, it’s perfectly us. that rainbows aren’t so rare. This week I was jogging and I happened upon a sandcastle. and i was jealous too of its possible inhabitants. took also the shape of love and became ineradicable. a downpour of it on their every breath.